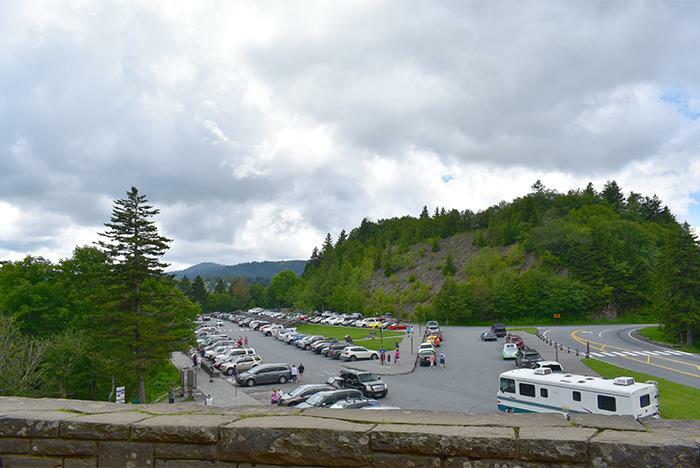 Embark on a comprehensive bus tour of the Smoky Mountains with stops including Rockefeller Memorial, Mingus Mill, Oconaluftee Visitor Center, Mountain Farm Museum, and the Great Smoky Mountains National Park. 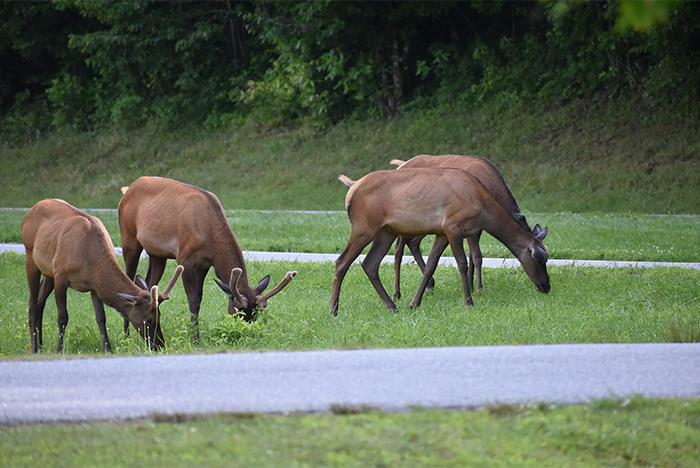 Tours are led by real Gatlinburg locals who know the area like the back of their hand. Along the way, you’ll watch videos explaining more about the area’s history and notable spots. Tours are led by local professional guides who are accustomed to the windy roads. The tour is not narrated but includes videos about the area and sights along the way. Tours meet at 135 E Wears Valley Rd Pigeon Forge, TN 37863. We'll be going round the mountain when we come. 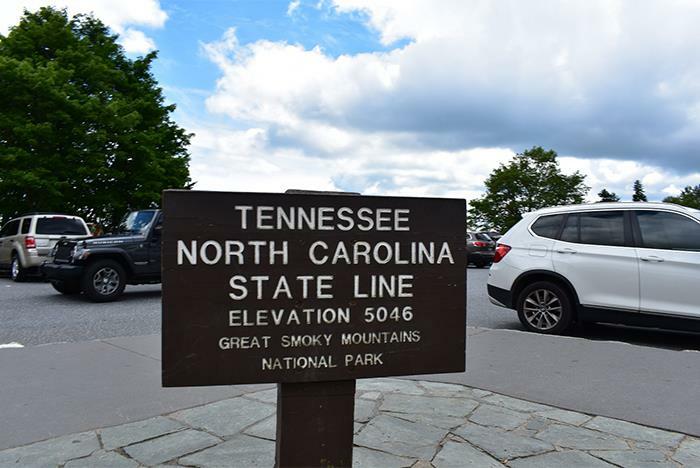 This tour takes us from the Shops of Pigeon Forge, up around the Gatlinburg bypass and into the Great Smoky Mountains National Park. 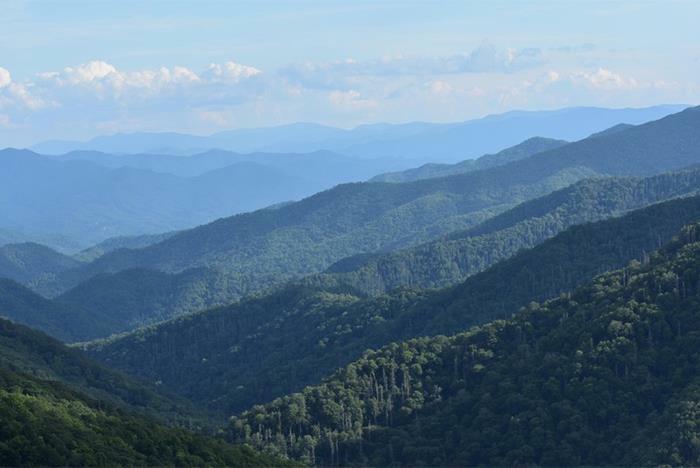 Along the way we will be showing a few videos about the Great Smoky Mountains. 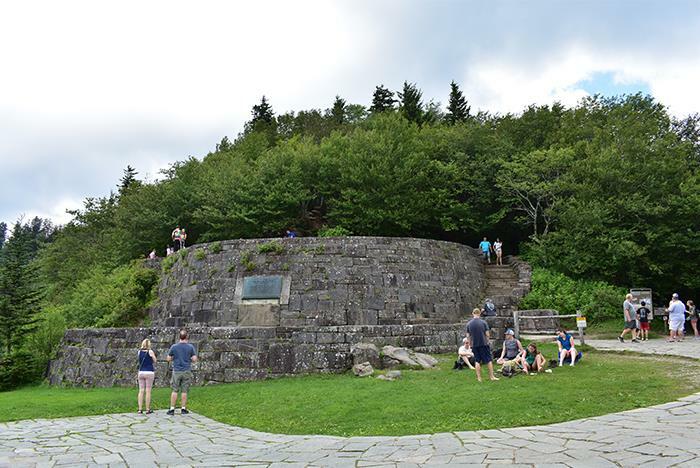 We will be making a non-stop drive to the top of the mountain at Newfound Gap where we stop at Rockefeller Memorial, the spot where President Roosevelt dedicated the national park in 1940. At this point we will take about 45+ minutes to explore and take photographs. Restrooms are available here for those in need. After re-boarding the bus, the tour continues down the other side towards Cherokee, NC. Once on the other side we will have another 30+ minute stop to visit Mingus Mill, one of the last two working grist mills inside the Great Smoky Mountains National Park. Built in 1886, this historic grist mill uses a water-powered turbine instead of a water wheel to power all of the machinery in the building. Located at its original site, Mingus Mill stands as a tribute to the test of time. A miller demonstrates the process of grinding corn into cornmeal. Cornmeal and other mill-related items are available for purchase at the mill. Next stop will be the Oconaluftee Visitor Center and the adjacent Mountain Farm Museum. Oconaluftee offers both a visitor center and the Mountain Farm Museum - a collection of historic log buildings gathered from throughout the Smoky Mountains and preserved on a single site. Visitors can explore a log farmhouse, barn, apple house, springhouse, and a working blacksmith shop to get a sense of how families may have lived 100 years ago. Most of the structures were built in the late 19th century and were moved here in the 1950s. The Davis House offers a rare chance to view a log house built from chestnut wood before the chestnut blight decimated the American Chestnut in our forests during the 1930s and early 1940s. The site also demonstrates historic gardening and agricultural practices, including livestock. An inexpensive, self-guiding tour booklet is available. Before getting back on the bus we encourage folks to take a restroom break. Back on board we start our return trip to Gatlinburg. Along the way be sure to keep the cameras ready for some amazing shots. See six different and distinct forest types all long the way. Take in some of the most amazing views in the United States. Our drivers are 100% real locals and are use to driving our curvy mountain roads. They are skilled drivers and make sure your trip is smooth and worry free. Leave the car behind and just enjoy the views in comfort aboard our amazing heated and cooled tour bus. Tour lasts approximately 4-5 hours but can be longer or shorter depending on group sizes, traffic, and road conditions. This is a bus tour and not considered a narrated or guided tour but you are always welcome to ask your driver/guide any questions you wish. Due to the nature of the steep mountain roads your drivers main focus will be on the road which is why we show DVD's which outline the areas you will be visiting on this tour. The tour is approximately 4-5 hours long. While the bus driver is a local Smoky Mountain resident, their focus will be on the windy mountain roads. Therefore, the tour is not narrated but does include video footage of the area’s history, notable sights, and more. The tour meets at 135 E Wears Valley Rd Pigeon Forge, TN 37863. Please look for the white tour bus with the logo on the side. On top of transportation, the stops, and videos, guests are treated to free water throughout the tour.